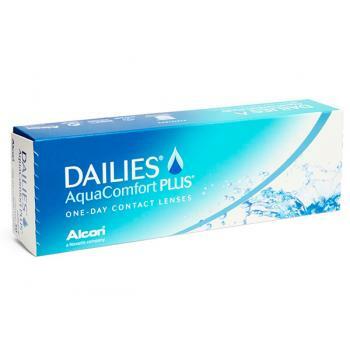 Ciba Dailies Aqua Comfort Plus contact lenses are the updated version of the Ciba Focus Dailies. These lenses feature lubricating agents which improve initial comfort and help to reduce dryness throughout the day. Consider buying the Dailies Aqua Comfort 90 pack for better value!